HERNDON, Va., Jan. 10, 2013 -- The U.S. Army Program Executive Office for Simulation, Training and Instrumentation has awarded Northrop Grumman Corporation (NYSE:NOC) a six-year contract to modernize the existing instrumentation systems at the National Training and the Joint Readiness Training centers. Northrop Grumman will modernize the range data measurement system and observer controller communication system portions of the range communication system at the National Training Center in Fort Irwin, Calif. Northrop Grumman will also modernize the observer controller communication system and range data measurement system at the Joint Readiness Training Center in Fort Polk, La. 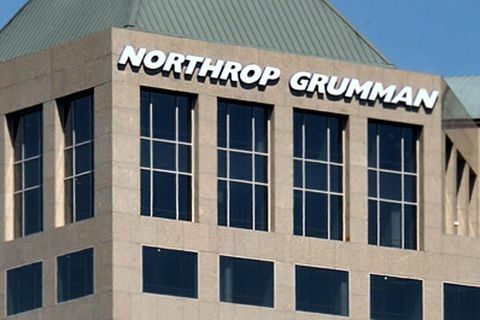 "Northrop Grumman's approach establishes an innovative and affordable communications infrastructure required for the U.S. Army combat training centers," said Greg Schmidt, vice president and general manager, Training Solutions division, Northrop Grumman Technical Services. "This design increases training realism, timeliness of training performance feedback, and reliability; all crucial factors to ensure our soldiers remain mission ready." The centers provide a realistic operational environment for training land forces at the brigade combat team level, including subordinate and supporting units across the full spectrum of military operations. The Combat Training Center Instrumentation System (CTC-IS) project replaces legacy voice, video, data and target instrumentation systems and networks. The project also modernizes mobile video units, unmanned aerial vehicle ground control station interface, forward operations base interface, and fixed and mobile after-action review theaters. 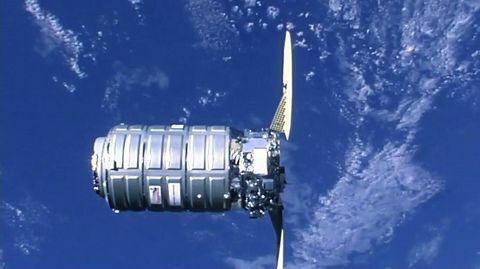 "We've developed commonality among components of the live training systems and increased communications coverage," said Nick Tenn, CTC-IS program manager, Northrop Grumman Technical Services. 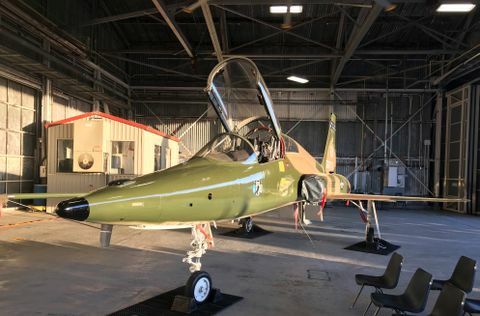 "This work improves the combat trainer situational awareness, analysis and feedback capabilities while providing for technology insertion and growth. This will also allow us to maintain interoperability with the current joint and other service training systems."